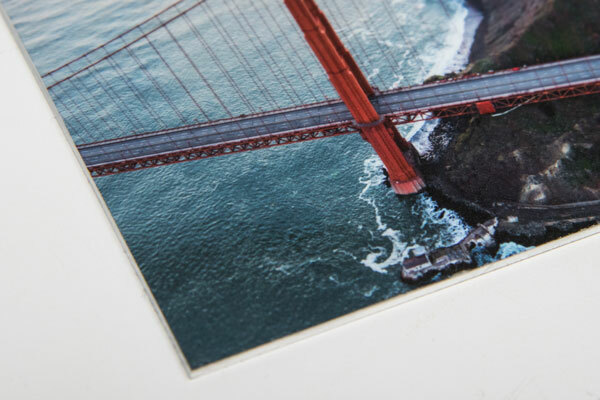 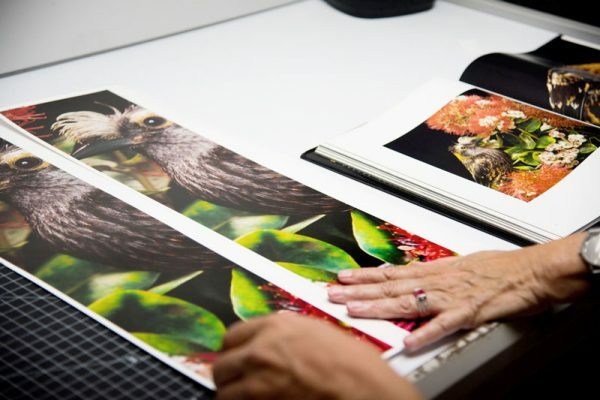 Gator board mounting | Scale Up Art, San Francisco's premiere photo lab. 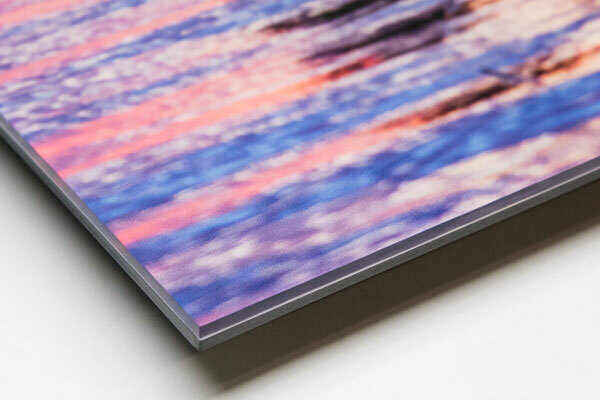 Gator board is a super rigid foam board alternative. 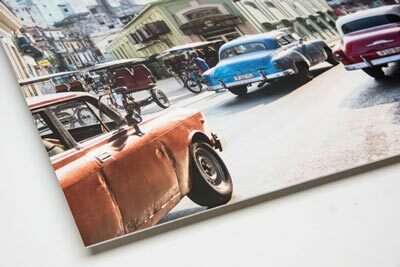 It is great for prints that will be framed or temporary wall displays. 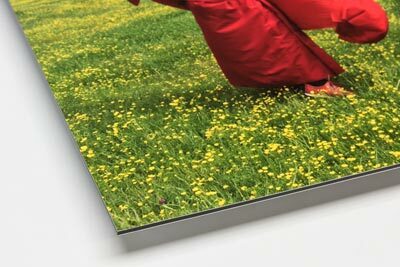 Pair it with UV matte or gloss lamination and a back-frame for a more permanent economical wall display.